Mosborough Primary School - How we keep safe online! I am very proud to introduce our new Online Safety Champions! These eight year 6 children have each been assigned to a year group in school and will be responsible for overseeing a range of Online Safety tasks for example - launching competitions, running workshops and supporting in assemblies. I am really looking forward to working with them to think of exciting and creative ways to promote Online Safety in our school! Our Online Safety Champions have voted this fantastic design as the winner of our first competition. Well done to everyone who entered, we had to make some really difficult decisions! 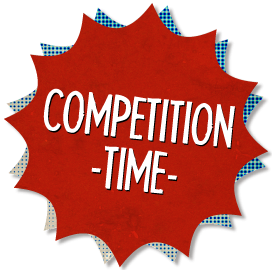 I am excited to announce our first Online Safety competition in school, organised by the Online Safety Champions. Please see below for further details!